Boarding: Our large facility and caring staff at Animal Care Center can accommodate all needs for your pet while you are away! Our Boarding is Veterinary Supervised and entails indoor climate controlled wards, exercise time in our fenced yards, feeding, administering medications for special needs patients... and lots of TLC for all! 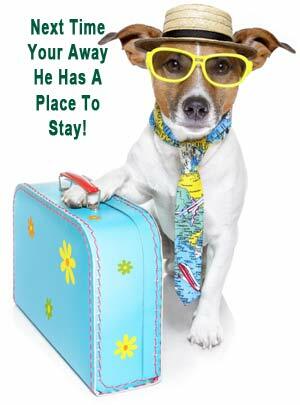 We are happy to consider all special requests to help keep your pet family member comfortable while you are away! Your pet is welcome to bring along any luggage they wish, from food, toys, bedding, treats…or anything else that might help them feel more comforted. We are happy to provide bedding and food as well if you prefer. For all pet’s safety, we do require boarders to be up to date on vaccines. 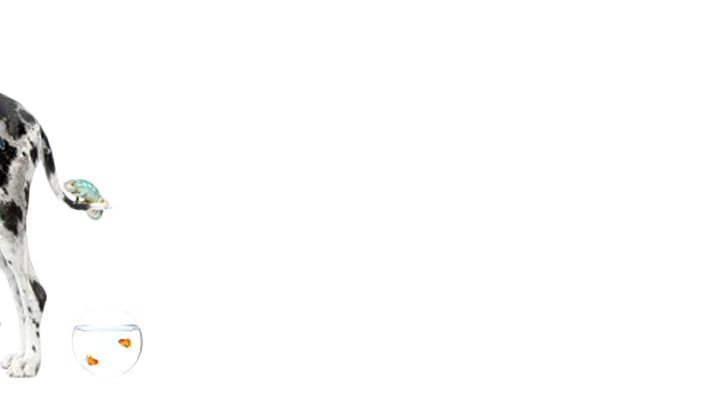 For dogs, this includes DHLPP, Rabies and Bordetella. Cats are required to be current on FVRCP+C, FIP, Feline Leukemia and Rabies. If you are not a current client, you will be required to bring proof of vaccines upon admission. Our boarding facility is separate from our hospitalized patients in order to maximize safety. We also have separate areas for large dogs, small dogs and cats. All boarding rooms have windows to allow natural light. These innovations help minimize the stress of being away from their families! Bathing: We also offer bathing services, with morning drop off and afternoon pick up. These services can also be provided throughout your pet's boarding stay. 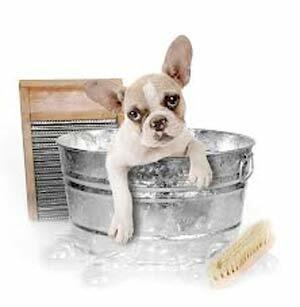 Baths are complimentary when your pet stays with us for 8 or more days!